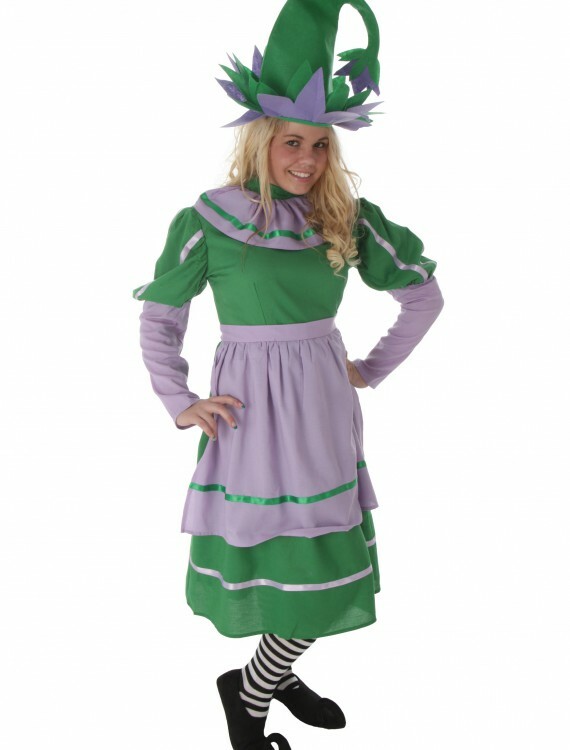 This adult Munchkin girl costume will make you a member of the lullaby league in no time. 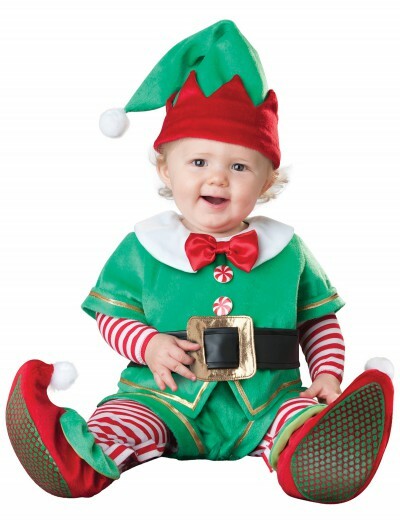 SKU: 541316748 Categories: Adult Halloween Costumes, Deluxe Halloween Costumes, Exclusive Women's Costumes, Fairytale Costumes, Halloween Costume Ideas, Wizard of Oz Costumes, Women's Fairytale Costumes, Women's Halloween Costumes, Women's Wizard of Oz Costumes. 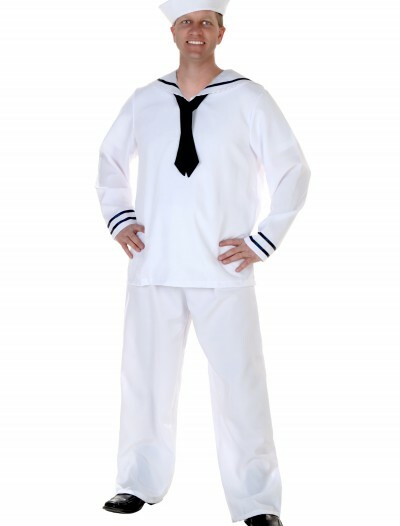 You’ll be a cutie from the enchanted world of Oz! 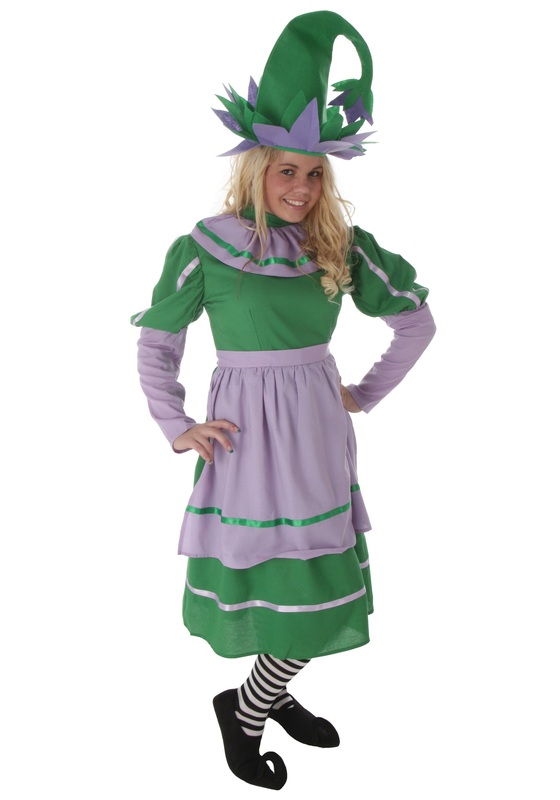 This Adult Munchkin Girl Costume will transform you into an adorable storybook character. 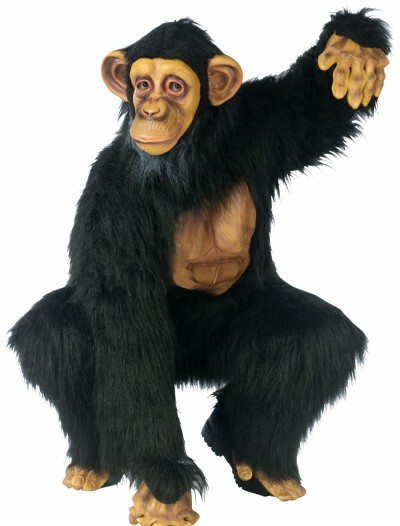 This costume even comes with the hat!